Not long ago, in the era of the one-room rural school house, it was not unusual for farm animals to be close neighbors. It was fortunate for the teacher that it was a lamb that followed Mary to school. There were other possibilities! Mary Sawyer and her lamb enter her school. A century ago the lamb was white. Mary went to school in Sterling MA. ℗ 2018 MPL Communications, Inc, under exclusive license to UMG Recordings, Inc.
on the piano with different classical variations. Live from Church of the Pacific in Princeville, Hawaii - March 2013. Unfortunately, 10 years after posting, there's not much info on "Manney." 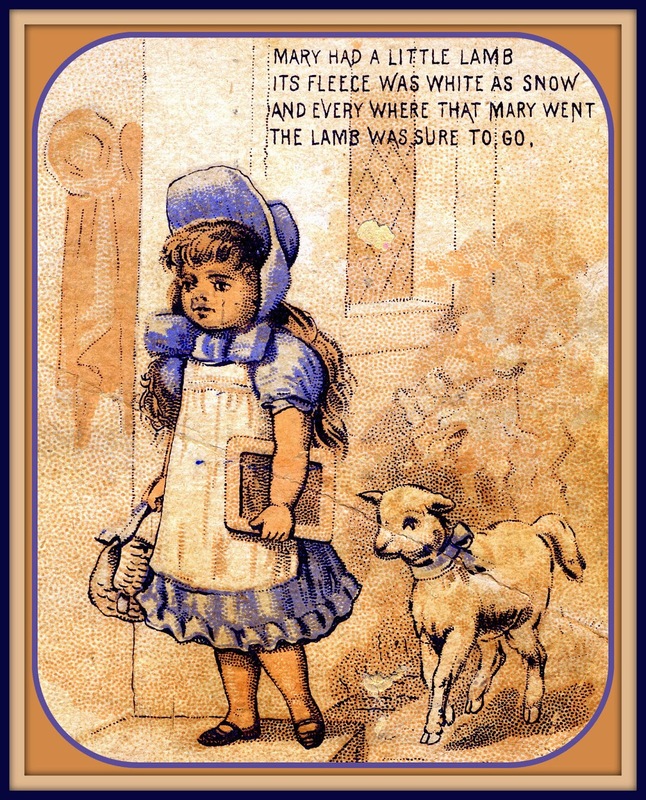 An American nursery rhyme, “Mary Had a Little Lamb” is one of the few with a fairly clear, and innocuous, origin. 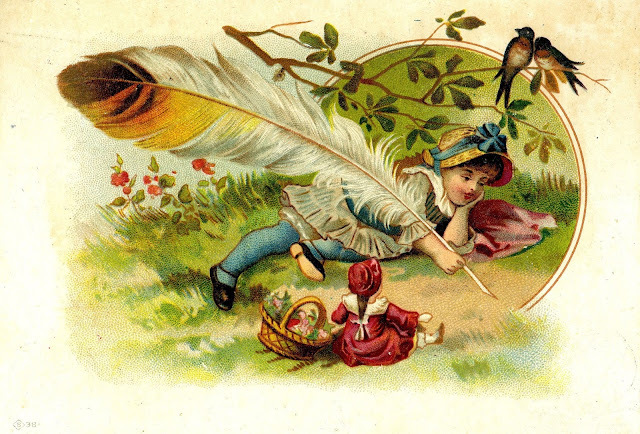 The poem is attributed to Sarah Josepha Hale, and sprang from an incident in which a young girl named Mary Sawyer took her pet lamb to school. Mary later recalled being shown the poem by John Roulstone, a young man preparing for seminary who was visiting the school the morning of the lamb’s appearance. Though he was amused by the lamb’s presence and returned to show Mary the poem inspired by it, it’s believed that Hale wrote most or all of the poem. The initials may have been reversed on this trade card, as most references are for "J. B. F. Champlin." The business later became well known as Catteraugus Cutlery. I have been unable to find any place on today's NY map called "Bloods Station." Little Valley, NY is a real place. "Bloods Station NY," however, cannot be found on a contemporary NY state map. Here's a description of Little Valley (click to enlarge). 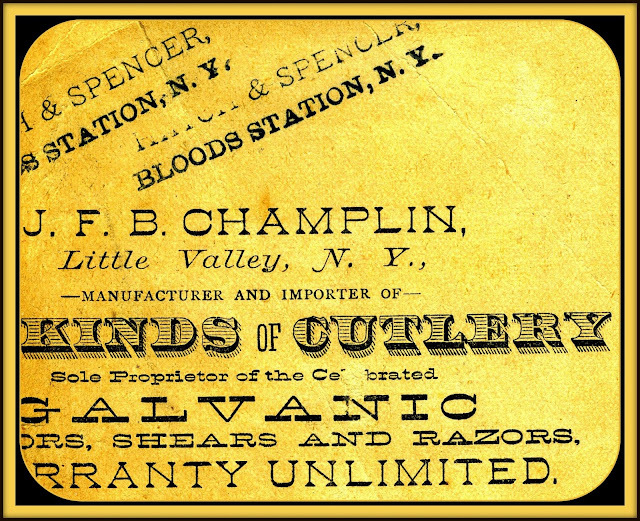 The Chaplin business, whether J.F.B or J.B.F, became Cattaraugus Cutlery, eventually ending up on 6th Street in Little Valley, where it stayed in business until 1963. The pictures below show the 6th Avenue site when it was prosperous and then after two fires, one in August 2015 and again in August of 2016. For color samples of Cattaraugus Cutlery products online, see [ https://www.allaboutpocketknives.com/knife_forum/viewtopic.php?t=19071 ] from which this image was obtained on 12 December 2018. E.F. Kunkel Cures Your Ills! Whatever happened to Lion Coffee? Above is the card that started it all. Though most know what "fancy robes" means, few in the 21st century know the difference between a "Buck Board" and a "Swell Cutter." 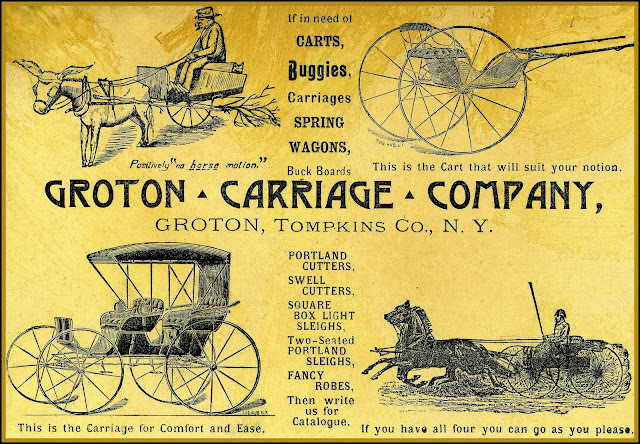 Below are some examples of the carriage types listed above from the Groton Carriage Company Catalog. Not all could be found. Click the image to enlarge sufficiently to read the print. The Carriage Museum of America has links to additional catalogs. 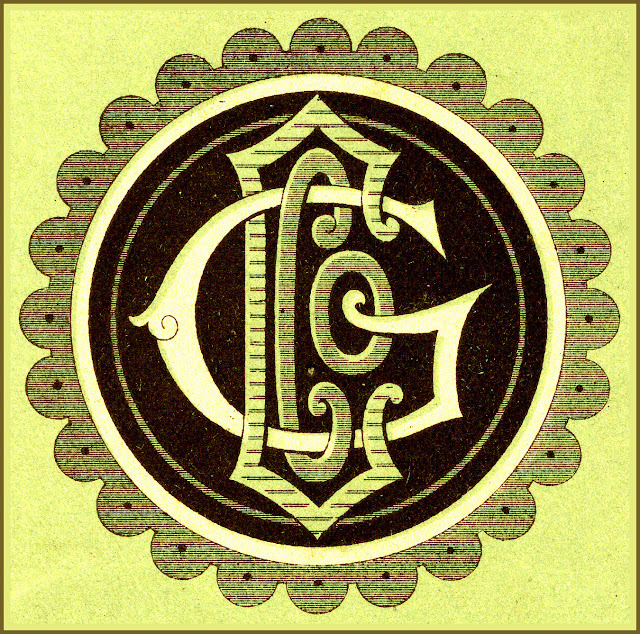 For the complete carriage listings from this Groton Carriage Catalog are available to the public. Welcome! The internet is a vast space. I hope you find our shared quarters both informative and entertaining! I retired after 41 years working in the Cornell University Library as shelver, access services assistant, night supervisor, computer lab manager and reference assistant. I greatly enjoyed working in the academic library setting & now am having the joy and privilege of working by your side in the world's largest living library right here!